What happens when the cows on Farmer Brown’s farm learn to read and write and type? They leave notes demanding certain improvements, of course. Cronin’s humorous story of barnyard animals who band together over a typewriter and their new-found delight in the power of sending messages delights young readers, teens, and adults. Lewin’s water color images with bold tracings convey the expressiveness of both Farmer Brown and his animals as messages are sent and received. The simply repeated phrase, “click, clack, moo” sets the book’s light-hearted rhythm, inviting readers to participate whenever the familiar stanza appears, accentuated with large and bold font. Older readers might even recognize some parallel’s with George Orwell’s Animal Farm and enjoy discussing the irony of Farmer Brown’s situation and the pigs from the classical novel. Click, Clack, Moo: Cows That Type. K-Gr 3– Life on the farm will never be the same after the cows discover an old typewriter. When Farmer Brown refuses their first written request for electric blankets, the determined cows go on strike. In a bold act of community organization, they convince the hens to join them, and soon the baffled farmer is out both milk and eggs. Neutral Duck arbitrates with hilarious results. Lewin’s watercolors are as big, bold, and outrageous as the animals’ demands. Video and audio versions available from Weston Woods. Auerbach, B. (2005). 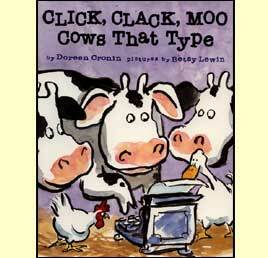 Click, clack, moo: cows that type [Review of the book Click, clack, moo: cows that type]. School Library Journal, 51(9), 58. Use this text alongside Doreen Cronin and Betsy Lewin’s other works including Duck for President and Giggle, Giggle, Quack (all which take place in Farmer Brown’s barnyard) for students to explore the work of one author/ illustrator team more in depth. 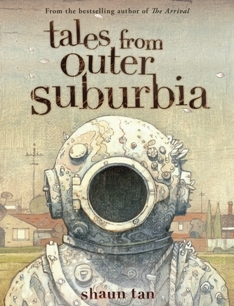 Shaun Tan explores many of the themes and issues present in modern day suburbia through a collection of comic, illustrated stories and sketches. The stories are presented through a satirical lens and offer the the reader a sophisticated but humorous examination of suburban lifestyle. Taun, S. (2008). Tales from outer suburbia. New York, NY: Arthur A. Levine Books. illus. 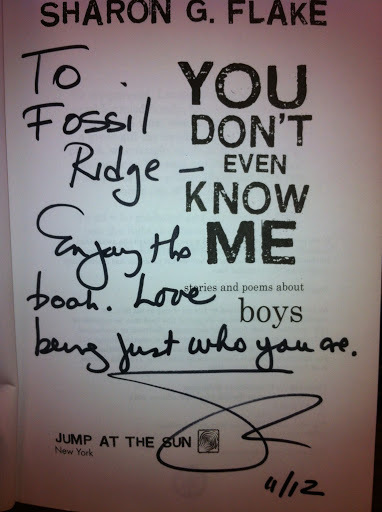 by author. 96p. 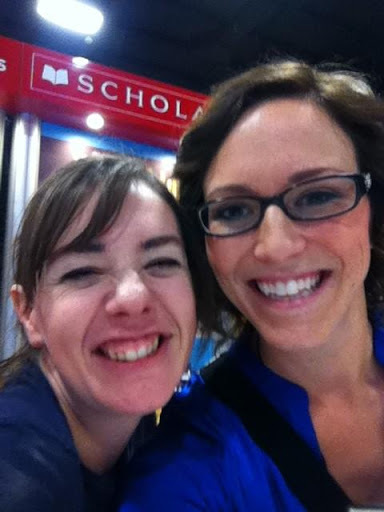 Scholastic/Arthur A. Levine Bks. 2009. Tr $19.99. 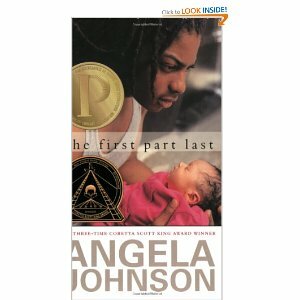 ISBN 978-0-545-05587-1. Tales from outer suburbia [Review of the book Tales from outer suburbia]. (2009). School Library Journal, 5540. Unlike his award-winning The Arrival, which focuses on a singular plot and cast of characters, Tales uses a series of short vignettes, some not even prose, to explore fantastical stories of stick people, whales beached in backyards, and even a “how-to” grow your perfect pet. Even taking the graphics out of consideration, the text alone in this work would not warrant the label “novel.” But, because it has illustrations, we are quick to place it in the graphic novel genre. Readers who enjoy illustrated texts that invite deeper exploration in the graphics and images will enjoy this book. The quirky alien neighbors and random how-toinfluences provide some laugh-out-loud moments as well as moments for further consideration where you may even stop to wonder if Tan is sneaking in a social commentary of some sort in between his more light-heared sic-fi moments. This title is an excellent discussion starter for graphic novels as a genre. 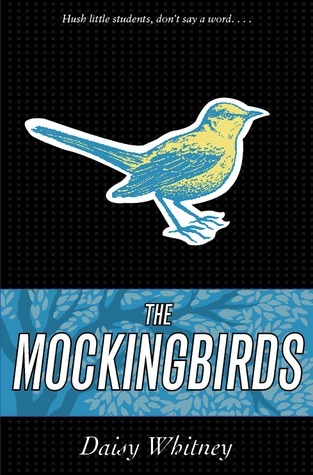 Invite students to explore how this book is organized, the role of the graphics and the text, the multiple story lines and modes of writing, and them invite them to compare this to more linear-styled graphic novels such as The Invention of Hugo Cabret by Brian Selznick or any number of more traditional graphic novels. 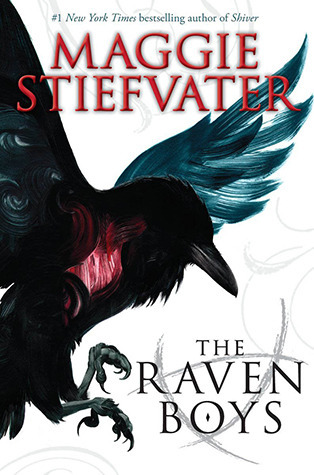 This entry was posted in book review, graphic novel, SLIS 5420, YA.